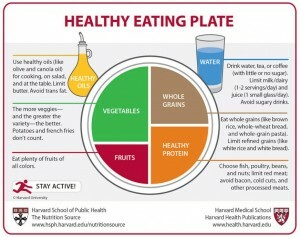 On Wednesday, September 14, Harvard Health Publications revealed a new Healthy Eating Plate icon developed by nutrition experts at Harvard School of Public Health with Harvard Health Publications, which the Harvard scientists say is intended to provide a simple visual guideline for a healthy diet that they claim is superior to the U.S. Department of Agriculture’s (USDA’s) MyPlate. 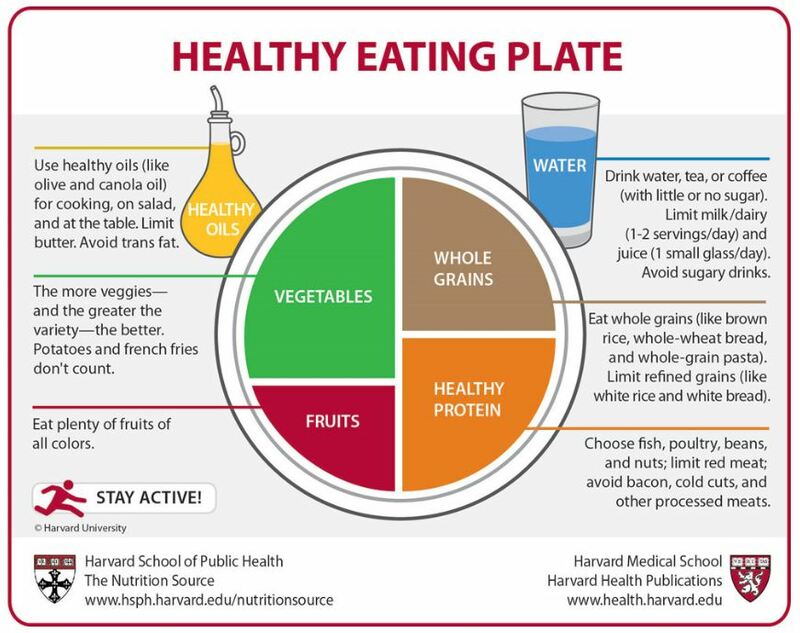 The Harvard Healthy Eating Plate (pictured at left and below) was revealed in a September 14, 2011 online article in Harvard Health Publications of Harvard Medical School. 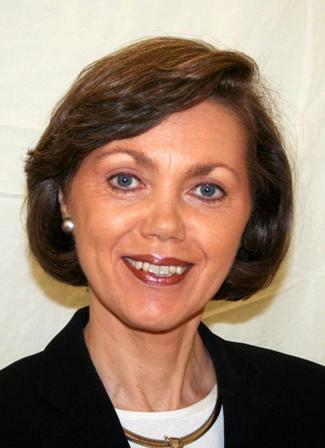 “Unfortunately, like the earlier U.S. Department of Agriculture Pyramids, MyPlate mixes science with the influence of powerful agricultural interests, which is not the recipe for healthy eating,” Walter Willett, Professor of Epidemiology and Nutrition and chair of the Department of Nutrition at Harvard School of Public Health, said in the Harvard press release. “The Healthy Eating Plate is based on the best available scientific evidence and provides consumers with the information they need to make choices that can profoundly affect our health and well being,” he said. More Detailed Guidance: The Harvard Healthy Eating Plate contains more detail, with notes to the consumer providing more specific guidance for each of the four major food groups represented on the plate. Healthy Protein vs. Protein: The Harvard Healthy Eating Plate specifies that fish, poultry, beans, nuts are healthier than red meats and processed meats, while MyPlate only mentions protein. Vegetables Without Potatoes vs. Vegetables: The Harvard Healthy Eating Plate advises eliminating potatoes, specifying that potatoes and french fries don’t count as “vegetables,” while MyPlate only advises to eat vegetables. Oils and Fats: Harvard’s Healthy Eating Plate adds a note advising to avoid butter and trans fat, and advises using healthy oils like olive oil and canola oil for cooking, while MyPlate is silent on these matters. Activity: “The Healthy Eating Plate reminds people to stay active, an important factor in weight control, while MyPlate does not mention the importance of activity,” Harvard pointed out in its press release. 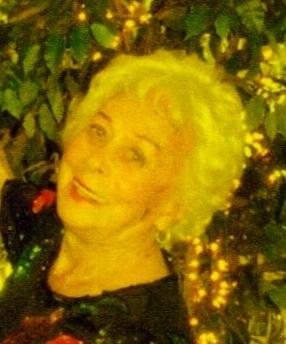 According to a report by ABC News, reaction to the Harvard Healthy Eating Plate has generally been favorable among nutrition scientists, including scientists quoted by ABC from institutions including Yale University Prevention Research Center, Family Health Care Center in Royal Oak, Michigan, Ochsner Medical Center in New Orleans, and Mayo Clinic in Rochester, Minnesota. Some nutritionists, however, were quoted by ABC as offering critiques of certain aspects of the Harvard approach. Some said that dairy should not be limited for children. Another said that whole grains may not need as much emphasis if the overall balance of foods recommended in MyPlate is followed. And, one suggested that the Harvard icon may offer too much detail, making it too complicated for some consumers easily to follow. However, overall, these nutritionists too expressed support for Harvard’s effort to promote healthy eating. In contrasting the detail of the Harvard Healthy Eating Plate to the simplicity of USDA’s MyPlate icon, it should be noted, however, that in presenting the MyPlate icon, the USDA includes links to, and specifically advises that the MyPlate icon is intended to be used in conjunction with, the very detailed 2010 Dietary Guidelines for Americans issued by USDA and HHS, as well as Interactive Tools for Dietary Guidance provided by USDA to help you plan a healthy menu. “We want people to use this as a model for their own healthy plate or that of their children every time they sit down to a meal—either at home or at a restaurant,” said Eric Rimm, Associate Professor of Epidemiology and Nutrition at Harvard School of Public Health and a member of the 2010 U.S. Dietary Guidelines Advisory Committee. Eat, Drink, and Be Healthy, a “national bestseller debunks dietary myths and presents Dr. Willett’s New Healthy Eating Pyramid, a healthier guide to nutrition than the recently revised USDA pyramid,” according to Harvard Publications. Which Foods Are Linked to Highest Weight Gain Every 4 Years? How Do People Lose Weight & What Can Be Done About the Obesity Epidemic? 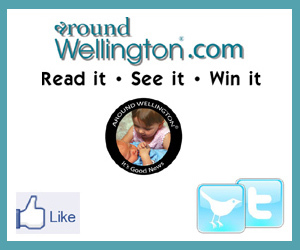 And our resource pages on other areas of wellness. 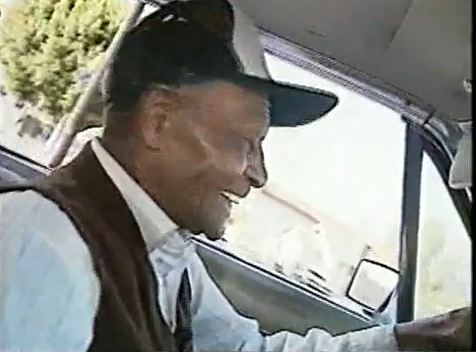 Copyright © 2011 Care-Help LLC, publisher of HelpingYouCare™.